Presentations are often difficult to manage. 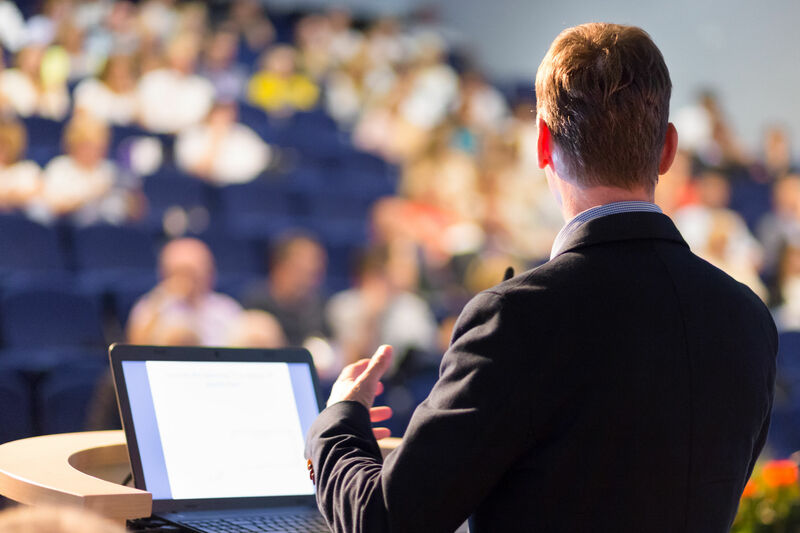 Whether it’s a small, local conference or something nationally recognized, presentations bring together people from many different backgrounds to share knowledge with each other. And when you bring together people of different backgrounds, this brings about a unique set of challenges for the presentation manager. Presentation managers are in charge of putting together resources from all the presenters and making sure that things run smoothly for the audience. And while we’ve talked before about the importance of matching technology to your event, it’s equally important to match your technology to the people who will be using it. This includes presenters just as much as it does project managers. Luckily, presentation managers have options. In the past, presentation managers were more or less beholden to the location that the conference took place. They had to learn new hardware for every conference, and in many cases had to go on to make sure that presenters had resources that would match up with that hardware. But the times have changed, and this is no longer the only option. As HARMAN points out, the technology exists to help you distribute video all over the world, and that technology is also portable. Mobile stations, specifically those that use AV over IP, allow presentation managers to ensure a smooth audience experience no matter where the conference is. 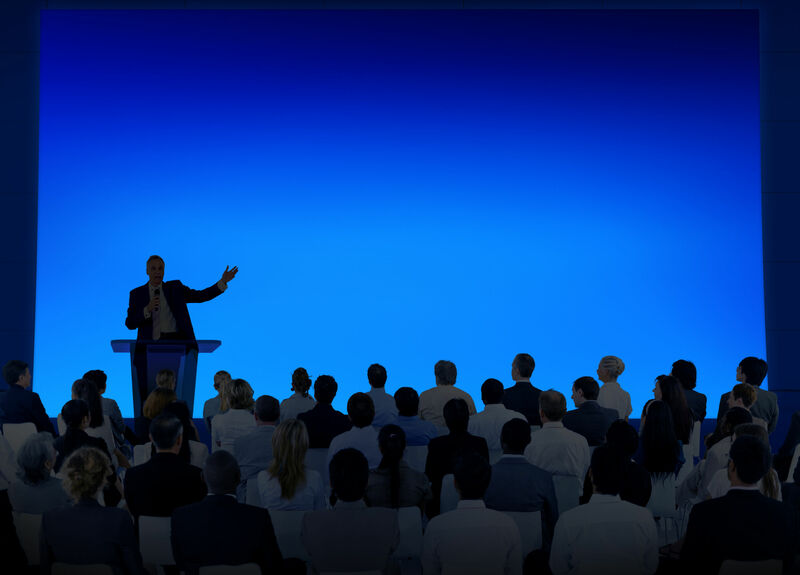 As Corey Moss, the owner of Convergent Tech, notes, “With the tools for conferencing and collaboration which we now have, a meeting should be able to get done from anywhere at any time.” The same can easily be said for larger scale presentations. It doesn’t matter how large your venue is or how many presentations are being managed. 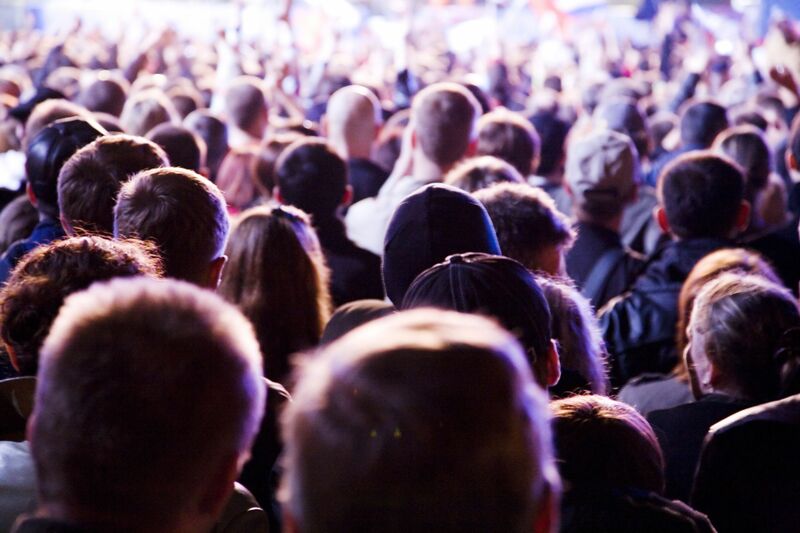 You should be able to setup and create a smooth and uninterrupted audience experience. Mobile stations are often the key to achieving this. Mobile stations are movable work areas that are used in remote work settings. For project managers, these can be powerful tools that allow them to prepare presentation materials in advance, setting up in a convenient location on the day of the conference to ensure that they can transition everything smoothly. But mobile stations do have one drawback — when working with traditional AV, they can become unwieldy very quickly. It’s also almost impossible to create a mobile station that can be used with every system. If you do manage that, they become bogged down with so many cables and legacy AV switches that they fail to live up to their promise of being “mobile.” What should be a simple station becomes more of a hassle than it’s worth. AV over IP removes the need for legacy AV switches, which makes it the simplest solution to keeping mobile stations easy to set up, unobtrusive and powerful enough to handle large-scale presentations. Most conferences feature a variety of speakers, and each will bring their own materials to be used. Some may have video; others may have slide decks that need to be changed at critical moments. A presentation manager will be responsible for making sure that everything runs smoothly, though often presenters will want a certain amount of control over things. This can be incredibly difficult for a presentation manager to achieve. Limit the type of visual aids presenters can bring (which can lead to some very unhappy presenters). Teach presenters what they need to know in regards to the AV equipment so that they can prepare the proper materials ahead of time and avoid any sort of incompatibility. Now, if the presentation manager is learning a different kind of hardware for every conference they attend, option no. 2 is pretty much impossible. This is the problem mobile stations solve. Mobile stations allow presentation managers to set up the same kind of hardware every time. This allows them to give presenters clear instructions ahead of time, and also helps them to adjust for any special requests of presenters. AV over IP manages this by working through Ethernet cables — the same infrastructure as the internet, which everyone involved in will have a certain amount of experience with. It’s also simple enough to train people on, which is why companies like Matrox run training courses. How Do You Choose the Right AV Over IP Integration for Your Mobile Station? There are several factors that go into choosing an AV over IP system. “It’s all a balance, and understanding the variables is key to choosing and successfully implementing an AVoIP system for your clients,” David Meyer at Hidden Wires says. “A good place to start is the infrastructure, the network.” Things like bandwidth, network speed, compression and latency must be taken into account. The size of your presentation screen will also factor into what system works best for you. As images can sometimes be compressed, it is important to use a system that will still look good even on a larger screen. Consider the size of your conference, the needs of your presenters and the layout of your audience. All of these factors will play a part in how you decide to proceed. AV over IP is a powerful technology that can revolutionize the way mobile operators are used in presentation management, and more and more presenters are realizing it. So, why isn’t it always used? Part of it is simply the pace of progress. Josh Srago reminds us that although AV over IP is not new by any stretch of the imagination, it simply hasn’t been around long enough to reach regular use. Consultant Mark Mayfield notes that using this kind of technology wasn’t even feasible until the 1990s. This means that it’s been around for only a couple of decades. It’s also why Sean Spencer, the Institution of Engineering and Technology’s head of venues and facilities, tells AV Magazine about the importance of considering AV over IP when renovating its space at the Savoy Place in London. Its scalability has helped the institution handle grow its events program, and this is partially why it has nearly quintupled the number of members who use the facility each year. Still, there are some drawbacks. Steve Montgomery at InAVate does mention the limitations of network bandwidth. However, image quality is usually considered “good enough for most corporate applications,” and the gains from having a streamlined process that’s easily portable and manageable certainly outweigh the cons. Commercial Integrator also ran a webinar earlier this year on how to avoid common AV over IP challenges. Great thinkers and leaders in the space are helping pave to way to making AV over IP even more convenient and accessible than it already is. As it stands, the technology is becoming more advanced, and the AV world is becoming more and more aware of it. As Margot Douaihy notes at AVNetwork, AV Over IP dominated the conversation at Integrated Systems Europe (ISE) 2018, and that will only continue at subsequent events. It’s safe to assume that AV over IP is becoming more prevalent. And that will make it the system of choice for presentation managers in the years to come.